Wolves Lane Community Market is coming back! 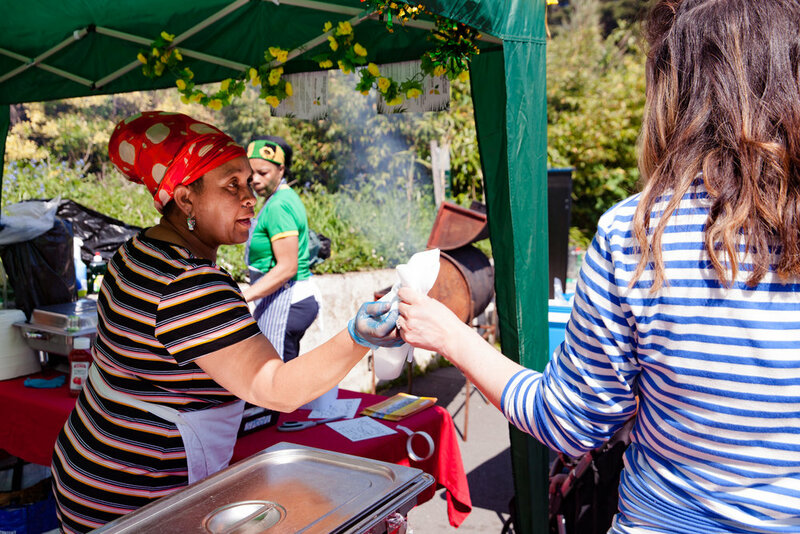 Join us at Wolves Lane Centre for an afternoon of celebration with food, music, family activities and market stalls organised by a collection of community organisations! Spring Wolves Lane Community Market is part of Community Business Weekend - an annual open doors event that celebrates communities in England who are using business to transform where they live. Community Business Weekend is an opportunity to showcase what’s possible when local people take control and demonstrate their value to the local economy and society. We are very excited to be part of Community Business Weekend second year in a row and celebrate it with our community. This is your chance to meet Wolves Lane Centre site users who are passionate about food growing, healthy eating and community enterprise in the local area. Get ready for delicious food, music, plants, seeds and veggies for sale, palm house tours, raffle, family activities and of course market stalls with crafts, vintage clothes and many more! If you are interested in having a stall or volunteering at this event, please contact rachel.seghir-barnes@ubele.org or give a call on 0208 9881422.